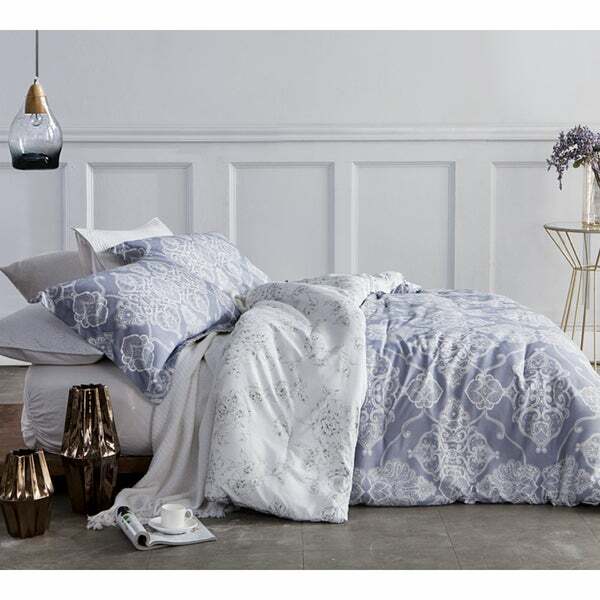 Love, Love this comforter. I looked for a long time to find a comforter with the right colors, good price and quality. I'm thrilled with my selection. Beauty, warmth, and convenience are all epitomized in this microfiber comforter. The comforter is machine washable. Featuring a plush fill, the comforter offers opulent luxury. The comforter is available in several sizes to ensure you can find the one that's right for you. Didn't come with any pillow cases or shams and doesn't offer any to buy separately. "Does this come with pillow cases?"